You will work alongside the established curatorial team at Chelsea Space, our on-site gallery. You will handle a range of collections held by UAL. This will help you explore current debates and practices in curating. Dr David Dibosa and Donald Smith talk about MA Curating and Collections at Chelsea. 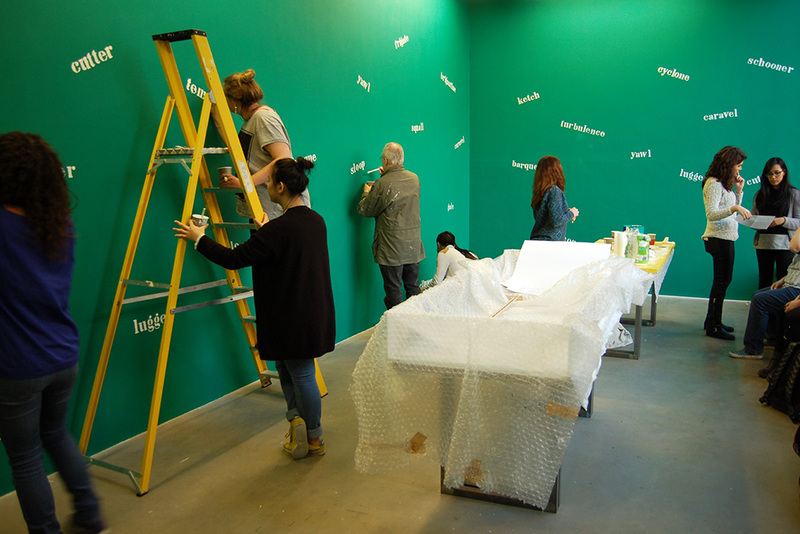 MA Curating and Collections students working with Clive Phillpot. 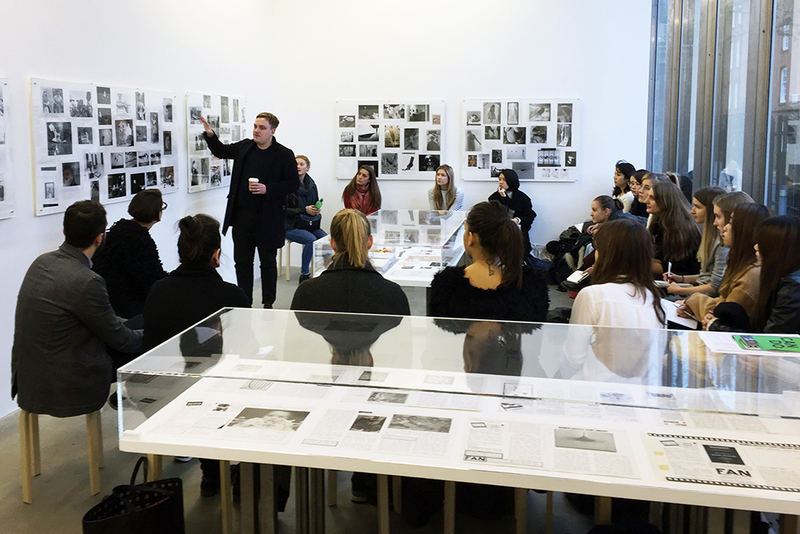 Lynton Talbot leading a discussion on the curatorial aspects of an exhibition. Cairo Clarke leading a student curated public programme. 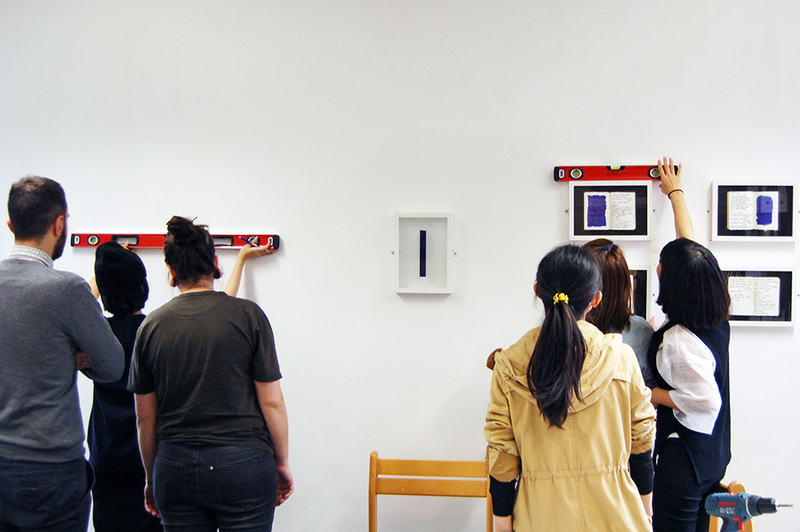 Exhibition Studio Workshop - Students installing Blue to Blue. During the course, you will participate in individual and group tutorials developing your skills through the taught sessions alongside the professional practice activity with staff at Chelsea Space. Individual research will be guided to help you make the most of the Special Collections, as well as, library and learning resources across UAL. Entry to this course will also be determined by the quality of your application, looking primarily at your personal statement and study plan. IELTS level 6.5 or above, with at least 5.5 in reading, writing, listening and speaking (please check our English language requirements). The study plan is a statement of approximately 800 words describing your current practice and an opportunity for you to explore potential areas that you want to develop in your studies. The plan is the starting point for discussions about your postgraduate studies and will evolve during the time you study with us. When writing your plan you are not expected to have complete answers to all the questions. You should include links to referenced text or images where appropriate. Each of the following sections should be approximately 200 words. Describe specific areas, issues and critical ideas that are central to your area of interest. How will you go about exploring your area of interest? Are there particular methods you will use? For example - drawing, model making, photography. Are there resources or equipment that you need to access in order for you to successfully engage in your research? Please be prepared to discuss your personal statement and study plan. You may also be asked to talk about what inspires you and your influences. We may not discuss all of these topics at the event. 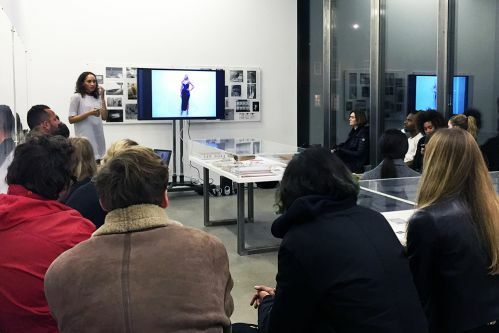 Many MA Curating and Collections graduates go on to work as curators either, independently or within galleries, museums or other art and design organisations. Some of our course alumni develop public programmes, while others choose further study and research exhibitionary practice and typically focus on collections research, exhibitions history and curatorial practice. MA Curating and Collections at Chelsea provides students with the critical, historical and contextual studies needed to advance their careers.